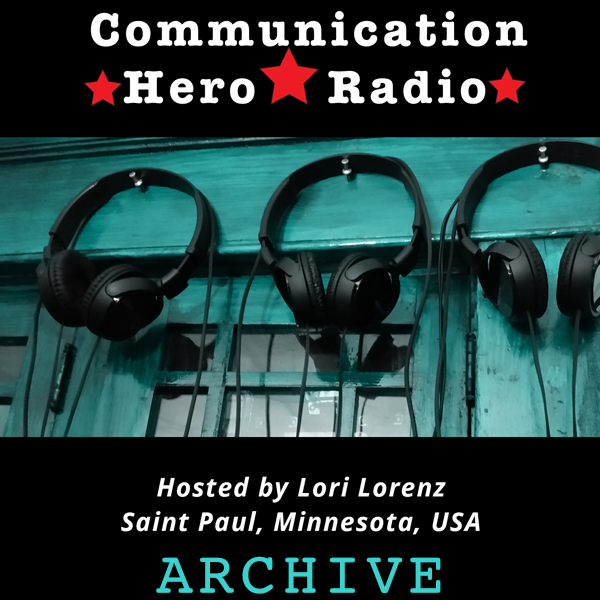 From Wishing Star Studio in Saint Paul, Minnesota, this is the Communication Hero Radio Hour with Lori Lorenz, CEO of Pixie Dust LLC and Mandy Jones, Digital Graphics Specialist at Pixie Dust and singer/songwriter extraordinaire. Join us as we interview people following their passion and living their dreams with passion projects, digital business, and insights. There were 22 episodes recorded from September 2015 to June 2016. 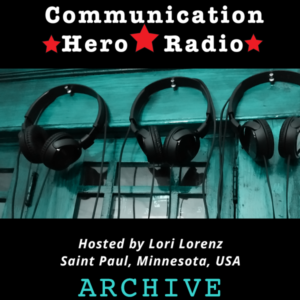 This is the first episode of Communication Hero Radio Hour with co-hosts Lori Lorenz and Mandy Jones. Hear how Lori started Pixie Dust LLC and why she started this podcast.